Everything you need to know about Planning Permission and Building Regulations for your Conservatory. 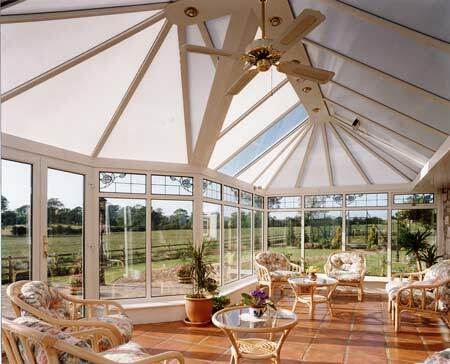 For many people, when planning a conservatory, Planning Permission and Building Regulations can be an unwanted concern. By choosing Bahama Home Improvements this is taken out of your hands and you are free to enjoy the exciting parts of researching your conservatory – such as what style will you have, what will the roof be like and how will you use your new living space? With over forty years of planning experience in High Wycombe and ALL of the other local planning authorities we have the product and planning experience to make your dream come true. We will take care of this for you, but for your information, here is a summary of the basic facts. You may also need to check if your house is a 'new build' as developers sometimes place restrictions on them. Visit the Planning Portal - The Planning Portal is the UK Government's online planning and building regulations resource for England and Wales.